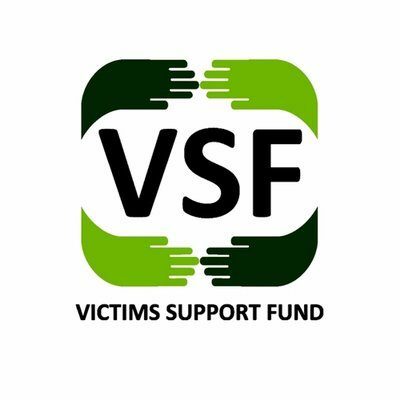 The Executive Director, Victim Support Fund, VSF, Prof. Sunday Ochoche, said the Presidential Committee on Victim Support Fund has earmarked N700 million for the reconstruction of public institutions destroyed in Benue by the Fulani herdsmen attacks. Ochoche disclosed this yesterday in Gbajimba, the headquarters of Guma Local Government Area (LGA) of the state during the flag-off of the reconstruction of public infrastructure destroyed by herdsmen. The executive secretary further said that the committee would be rebuilding public institutions in three (3) LGAs of the state namely Guma, Logo and Agatu respectively. He also, hinted that 28 public institutions would be rebuilt, adding that 23 of them were schools while five(5) were health clinics. He assured the people that the projects would be completed within three months and according to specifications given to the committee by the state government. The Governor of Benue State, Samuel Ortom, appealed to the committee not to only build the clinics but to also equip them while the state government would provide drugs. Represented by his deputy, Engr Benson Abounu, Ortom urged the people to make maximum use of the clinics and refrain from self-medication. ‘’I urge members of benefitting communities to accord the contractors maximum support to enable them deliver the projects on time. ‘’The timely completion of the projects will make it possible for other communities that suffered similar fate to also benefit from this intervention,’’ he said. Ortom also pleaded with the Federal Government (FG) to extend the terminal date of the Operation Whirl stroke because they had helped a lot in curtailing the menace of the herdsmen killings. ‘’I call on all Benue people to remain law-abiding and peace loving as you has always been as no development thrives in a state of insecurity,’’ he said.